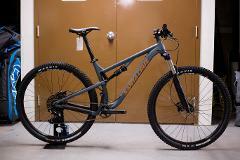 For sale, our only size large Santa Cruz Tallboy 3. This fella has never been used and it is in perfect condition. 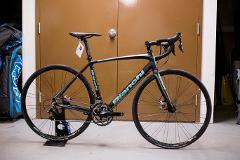 A true gravel crushing machine. 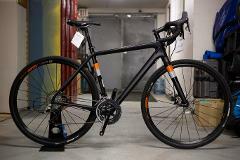 Whether you like to ride gravel or CX this bike can handle it all. 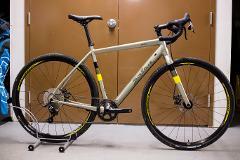 A true performance driven gravel machine. This carbon version of the warbird comes out of the box ready to shred whatever you throw at it. 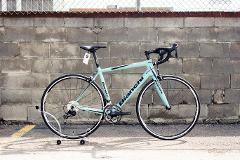 Size 54 and built with a Shimano 105 gruppo and Shimano RS wheels.